Your home’s electrical system is like its nervous system. So when there’s an electrical problem it can not only cause a hazard in your home, it can cost you a lot of money if not repaired correctly the first time. You can feel safe knowing our electricians are working for you and your family. Every six months, better and more efficient, money-saving electrical products come out. Keeping up with the changes in technology, Todd Guernsey of Light It Up Electric, Inc. stays up to date with all the latest innovations and changes in the electrical field and puts his team’s knowledge and experience to work for you! Todd is a certified Master Electricians and owner of Light It Up Electric, Todd and his team are here for all your residential electrical needs. 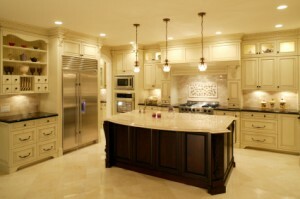 Under & Above Cabinet lighting. 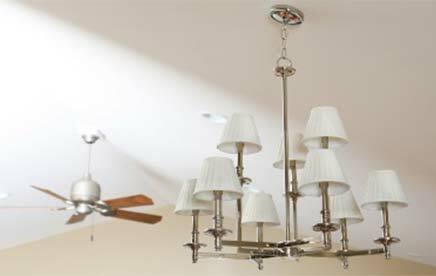 Ceiling Fans, Chandeliers, Can and Track Lights. 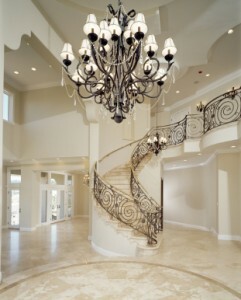 Security, Landscape & House Lighting. Arbor & Patio Custom Lighting, Outlets, & Fans. Spa, Hot Tub, & Pool Equipment Power Hook Ups and Troubleshooting. Extra electrical outlets in the house, garage, or outside the home. Electrical power hook up for Vent Hoods and Attic Fans. Convert the cord prongs of your new appliance to fit the existing electrical outlet or change the electrical outlet to fit the new cord prongs.